Feel like discussing something other than games? Have we got a category for you! We thank user @SpiceTheCat for the reminder of the value of such content. Feel like playing against other Stately Play readers in a tournament or a league? Start that conversation here. 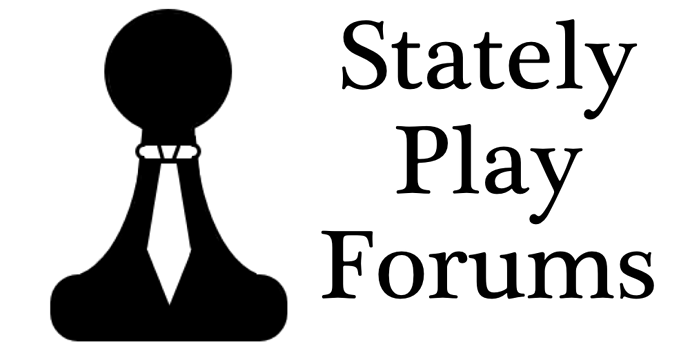 Interested in playing with your fellow Stately Players? Let them know! There's a fine line between preventing spam and blocking useful information from people who have something to gain by sharing it. This category is the line.